Bertha Foundation supports activists, storytellers and lawyers working to bring about human rights for all. We believe that social change can happen effectively when these groups and individuals come together to work on a common issue. 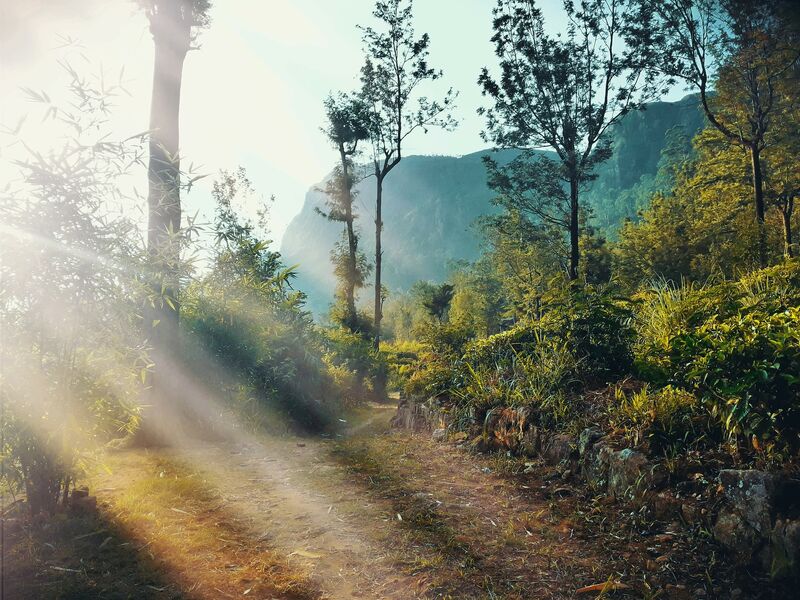 The storytelling portfolio works to nurture global talent, expose relevant stories and connect them to audiences for powerful, positive social change. In 2012, the Bertha team was introduced to journalist and director Callum Macrae, who was working on a film to expose human rights abuses in Sri Lanka. 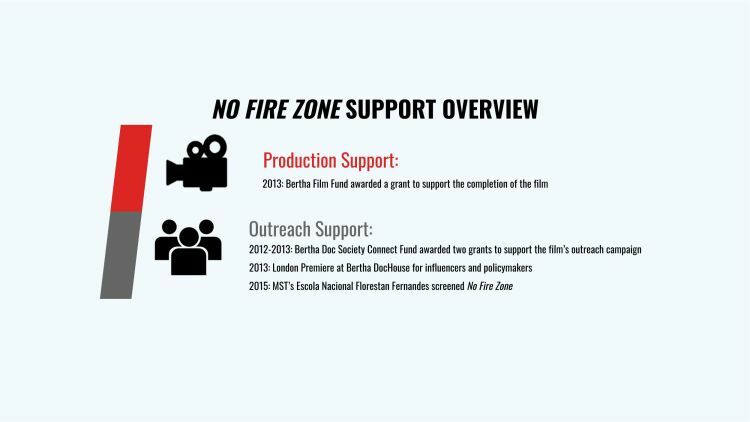 As a result, over a period of three years, Bertha provided production, outreach and distribution support to the multi-award winning documentary No Fire Zone. 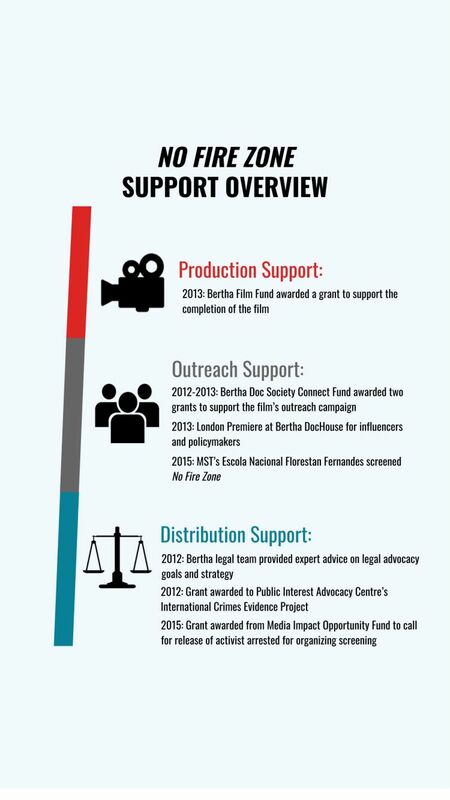 In order to further amplify the film’s social impact, Bertha Foundation also connected the film team with grantees in Bertha’s legal and activism portfolios. 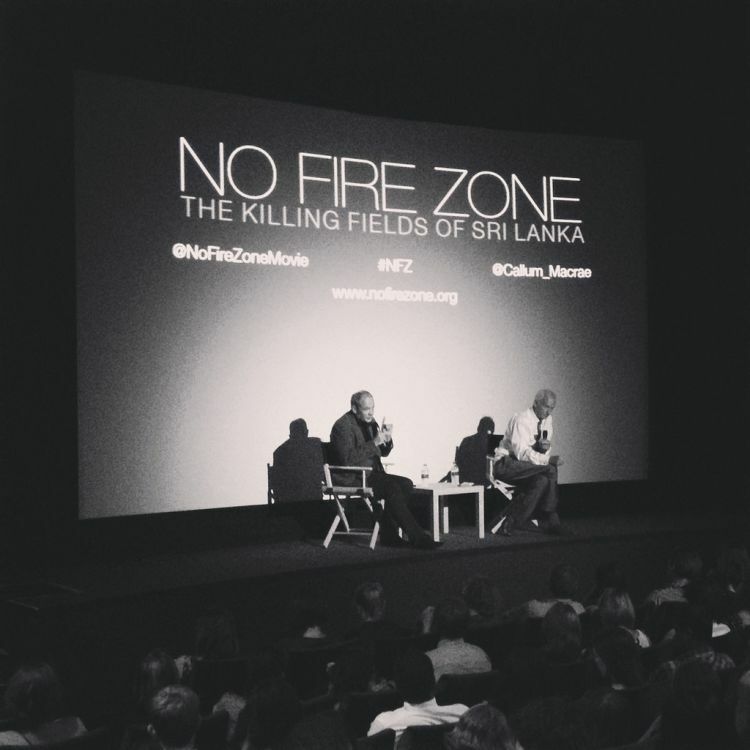 Using firsthand testimony and video evidence, No Fire Zone tells the narrative of the last 138 days of the 26-year Sri Lankan Civil War. In January 2009, the government of Sri Lanka launched its final offensive against the secessionist rebels, the Liberation Tigers of Tamil Eelam, better known as the Tamil Tigers. 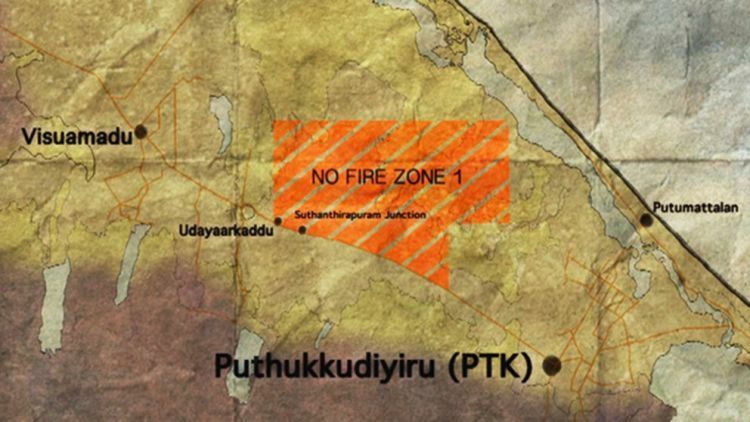 Two weeks into the final assault, the government declared the first “No Fire Zone” and encouraged between 300,000 and 400,000 Tamil civilians to gather there, for their own safety. The government then launched a deadly, sustained and deliberate shelling campaign on this and subsequent zones. 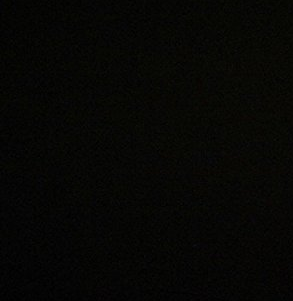 The story of what happened next is told in detail by the film’s central characters. 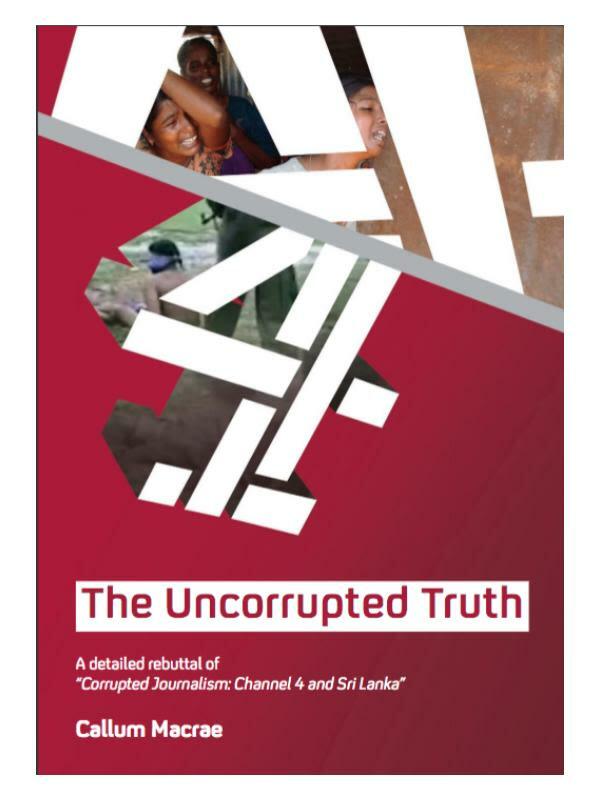 The documentary had an accompanying outreach campaign with an emphasis on bringing worldwide attention to the war crimes and crimes against humanity committed in Sri Lanka, and on convincing the UN Human Rights Council to vote for an independent international inquiry into the war crimes committed at the end of the conflict. 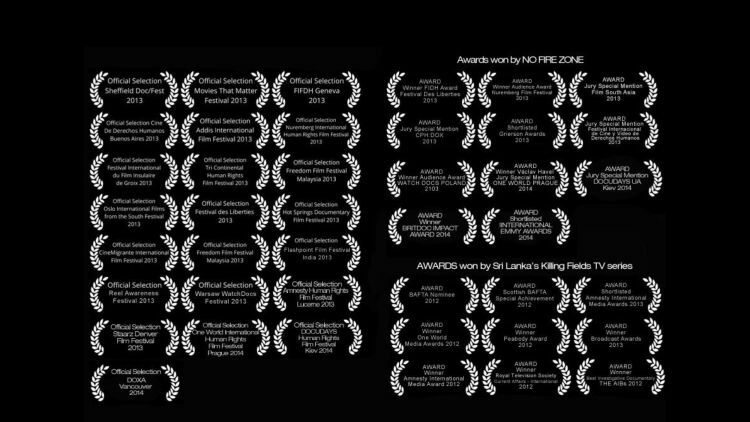 Click here to see a short presentation outlining the historical context of the film. 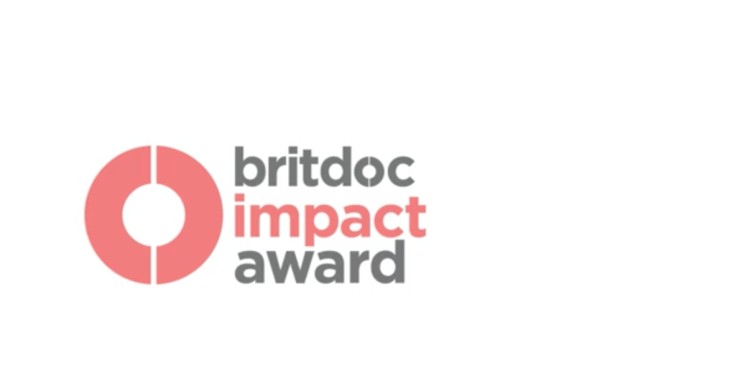 "We quickly recognized the importance this film could have on the international stage and reacted with a Bertha Film Fund grant so the team could finish their film and have it ready for key policymaker screenings. Their hard work paid off." 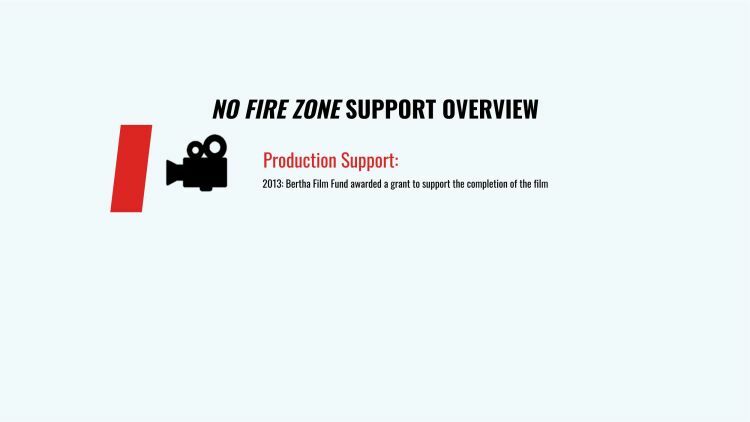 Bertha provided funding to No Fire Zone through the Bertha Film Fund so that the film team could finish editing in time for critical screenings in India and Switzerland. 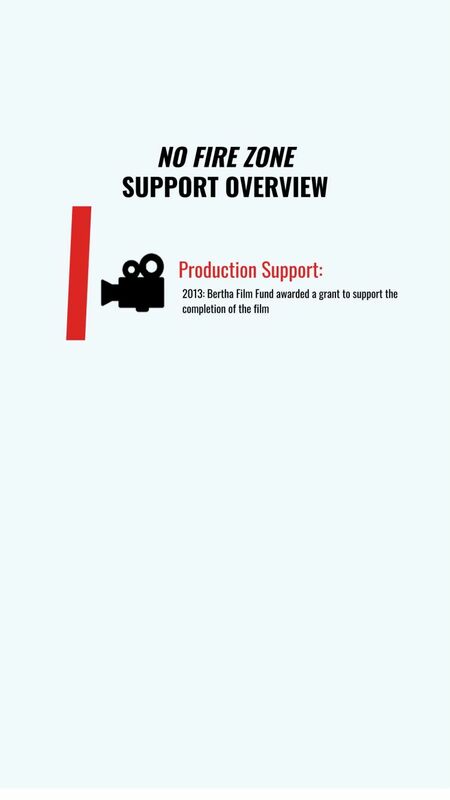 The Bertha Film Fund offers grants for the creation of social impact documentary content at various stages. 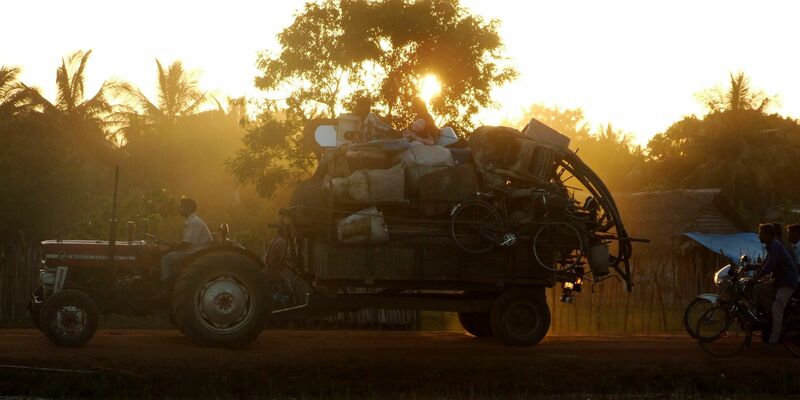 By being able to support a project during different points in the film’s trajectory, Bertha was able to fund swiftly, enabling the team to cross the finish line right when it was needed most. With the Commonwealth (former British colonies) Heads of Government Meeting taking place at the end of 2013 in Sri Lanka and the Sri Lankan government due to report to the UN Human Rights Council in March of 2014 regarding their plans to address the allegations of war crimes, the film team knew they needed a high quality version of the documentary ready to screen to officials to encourage them to hold Sri Lanka’s government to account. 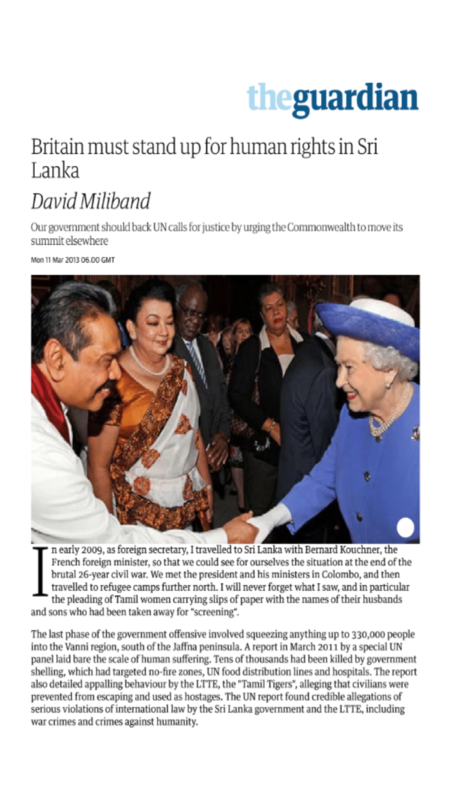 The 2013 Commonwealth summit in Sri Lanka was supposed to mark the country’s return to the international diplomatic fold after the successful closing out of the civil war. 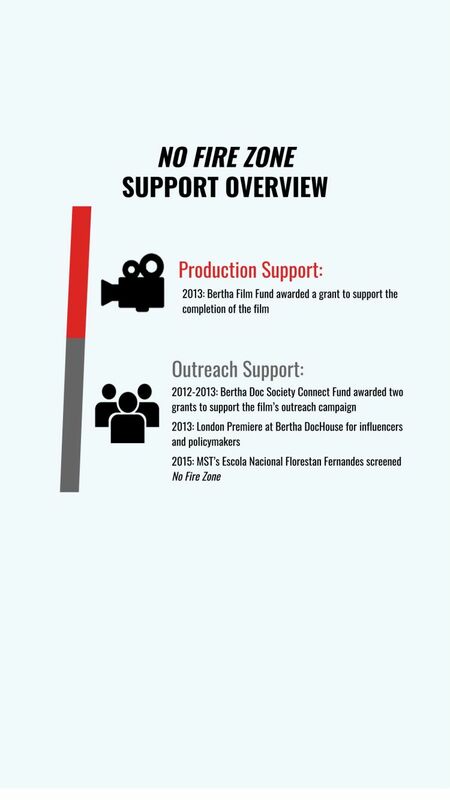 Bertha provided funds to the filmmakers so that they could release their film in advance of these crucial moments while the world had its eyes on Sri Lanka. 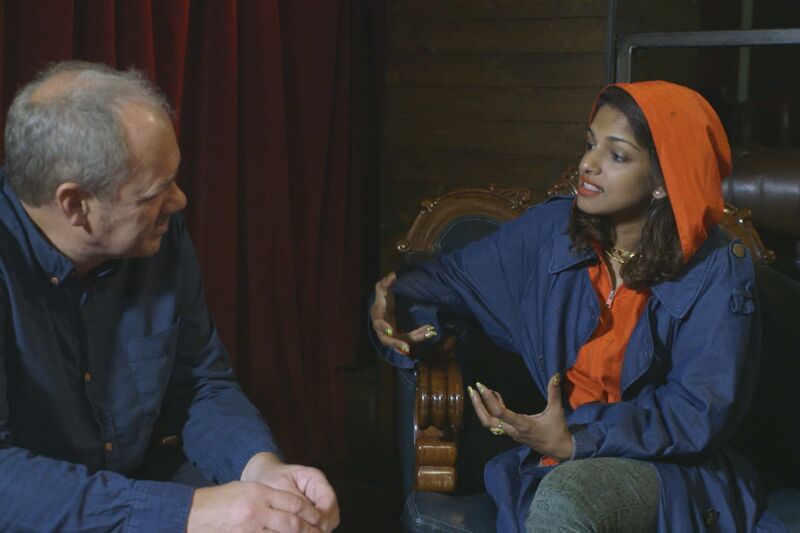 In addition to these influencer screenings, the film also screened across the world, including at festivals like Sheffield Doc/Fest and the Movies that Matter Film Festival. 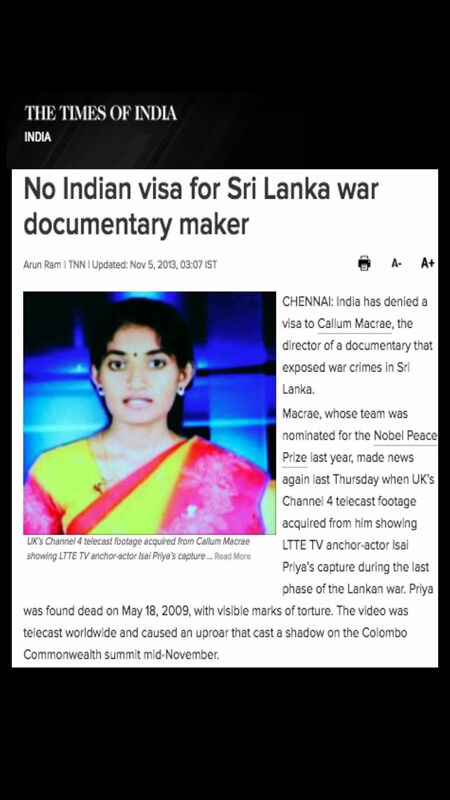 The feature-length documentary was nominated for an International Emmy Award and Sri Lanka’s Killing Fields, the accompanying TV series special, won a Peabody Award and was nominated for a BAFTA. "Bertha’s commitment to supporting and facilitating our outreach and impact work in the Global South - particularly in Asia - was absolutely vital in reaching audiences who could identify with the victims of war crimes, torture and state-sponsored disappearances. Our impact in India in particular was due, in great measure, to Bertha’s support." 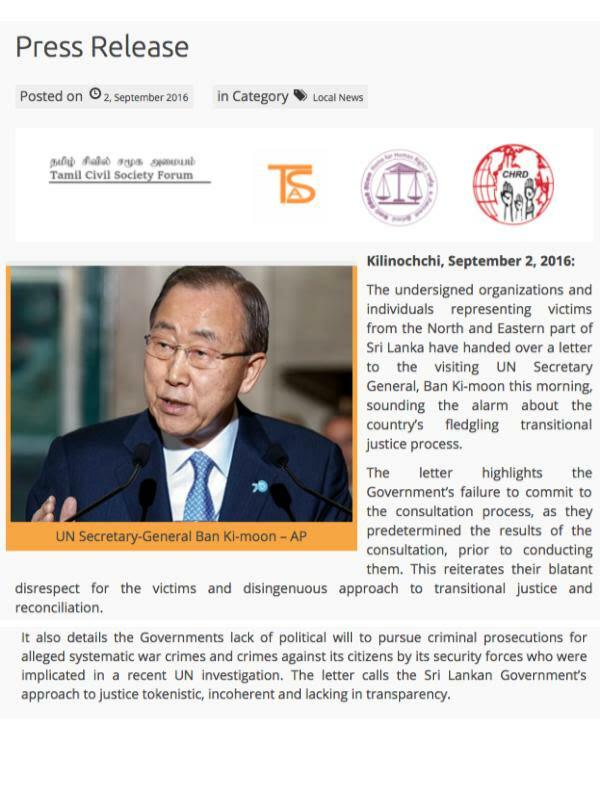 The Sri Lankan government was not being held to account by the international community for war crimes committed during the war. Tamil repression continued. 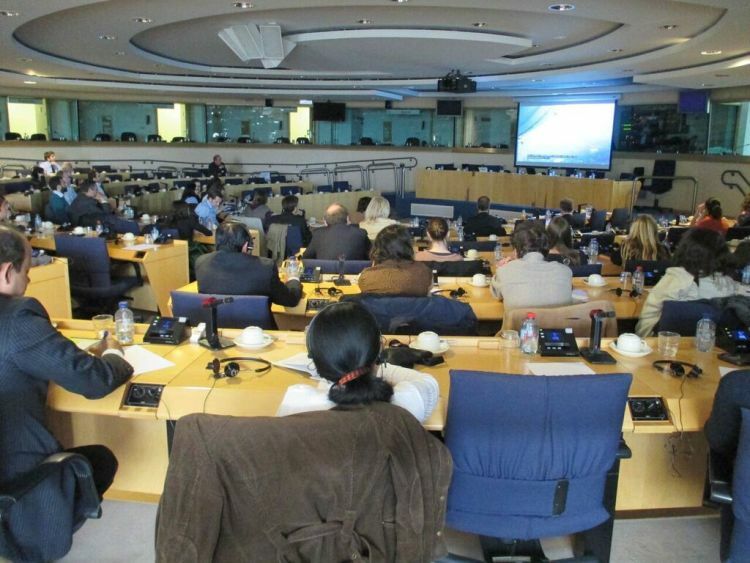 In an effort to get the international community to support a potential UN Human Rights Council resolution on Sri Lanka and accountability, the film team organized policymaker screenings in key countries. The film team wanted to strengthen the resolve of supportive member states of the Human Rights Council, sway undecided member states and educate and persuade new member states to take a strong stance. 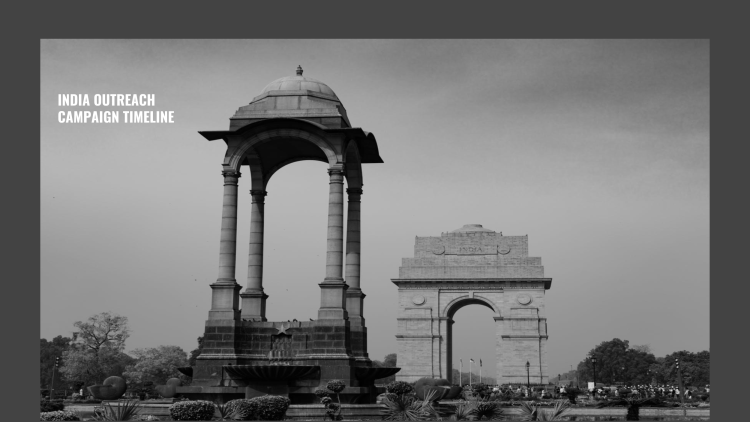 Via a grant from the Bertha Doc Society Connect Fund, the film team went to India to lobby for the country’s support. 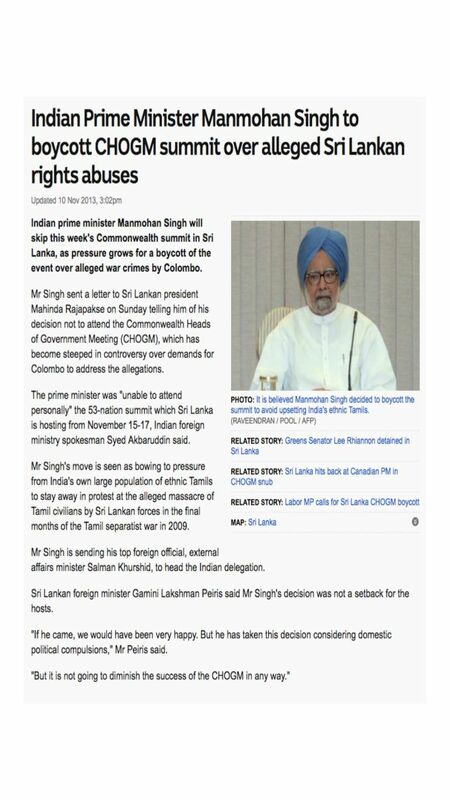 India’s vote as part of the UN Human Rights Council was judged to be especially influential, particularly to nations in the Global South, due to its proximity to Sri Lanka and status in the Commonwealth. 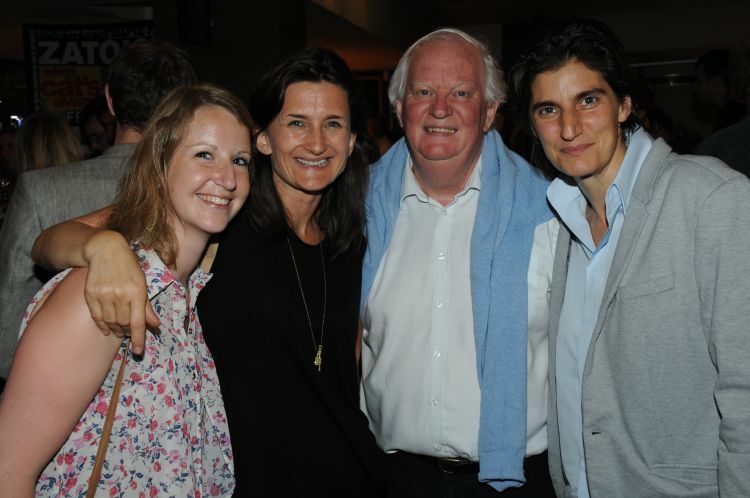 Active 2012-2017, the Bertha Doc Society Connect Fund was an outreach and engagement fund available to filmmakers around the world and awarded to film teams with smart, strategic campaigns which had the ability to achieve real change on a local, regional or global level. This fund has now been brought in-house at Bertha Foundation. 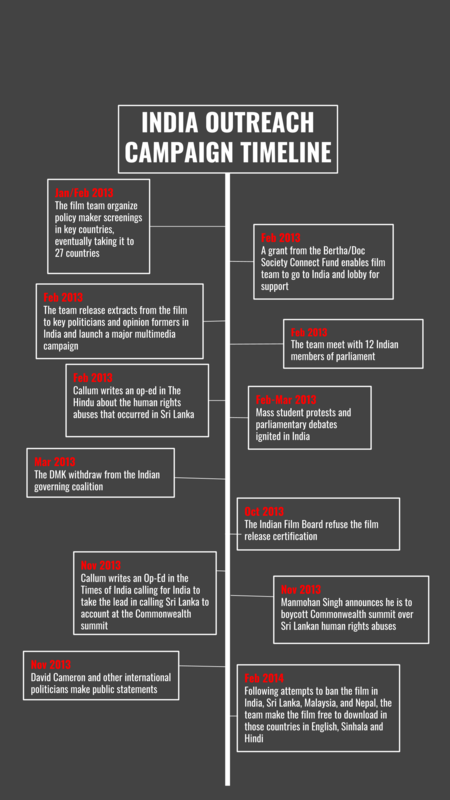 In February 2013, a month before the film’s premiere at the UN Palais des Nations in Geneva, the team released extracts from the film to key politicians and opinion formers in India and launched a major multimedia campaign to mobilize support. The team targeted the most influential outlets across different print and TV media, both locally and internationally. They also met with 12 Indian Members of Parliament in their lobbying efforts. 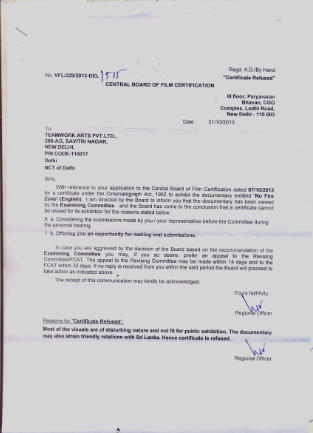 The Indian board of film certification refused to release the film theatrically to prevent “strain[ing] friendly relations with Sri Lanka.” Following this and other attempts to ban the film in Sri Lanka, Malaysia and Nepal, the film team made the documentary available as a free download in English, Sinhala and Hindi so that wide audiences could still have access to the film. 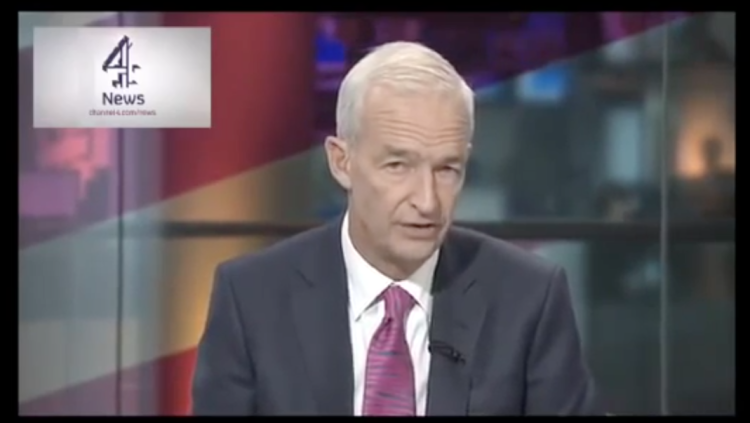 Bertha DocHouse, the UK’s first documentary film center, hosted a preview screening of No Fire Zone that brought together politicians, filmmakers and advocates and was hosted by Channel 4’s Jon Snow. In April 2015, the film also screened for Bertha activism grantees at the Political Training for Political Educators Course in English which took place at the Escola Nacional Florestan Fernandes founded by Movimento dos Trabalhadores Rurais Sem Terra (MST) in Brazil. 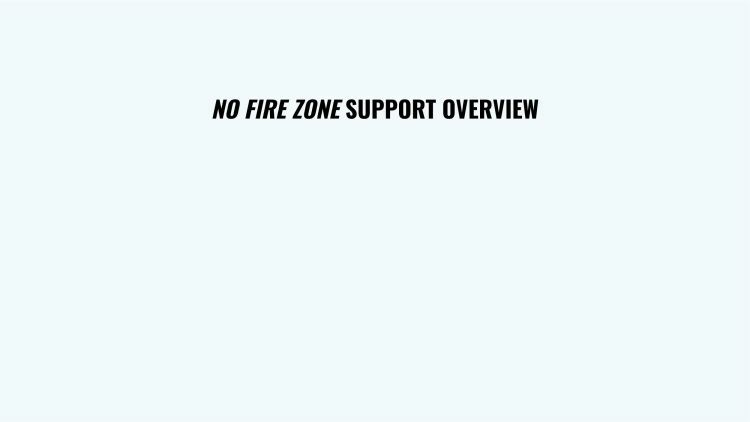 "Supporting the No Fire Zone team to conceive of and execute a legal strategy to pursue alongside the film’s release was essential. 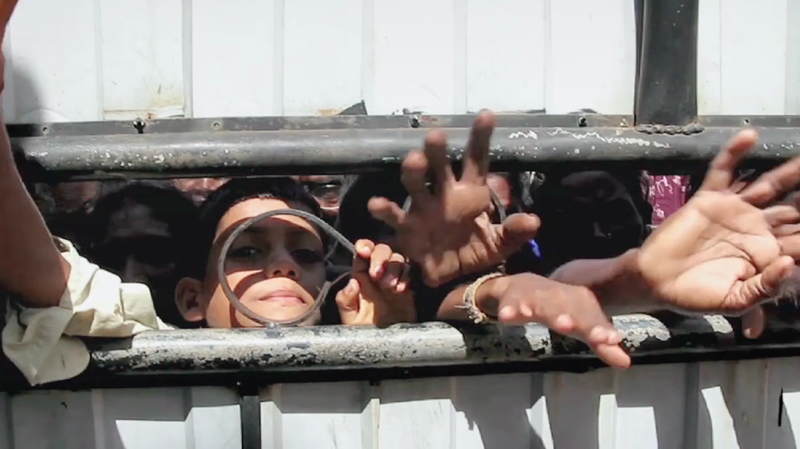 Since the film included new evidence of human rights abuses committed at the end of the Sri Lankan civil war, there were many ways the footage could be used to support a parallel legal campaign for justice for victims. 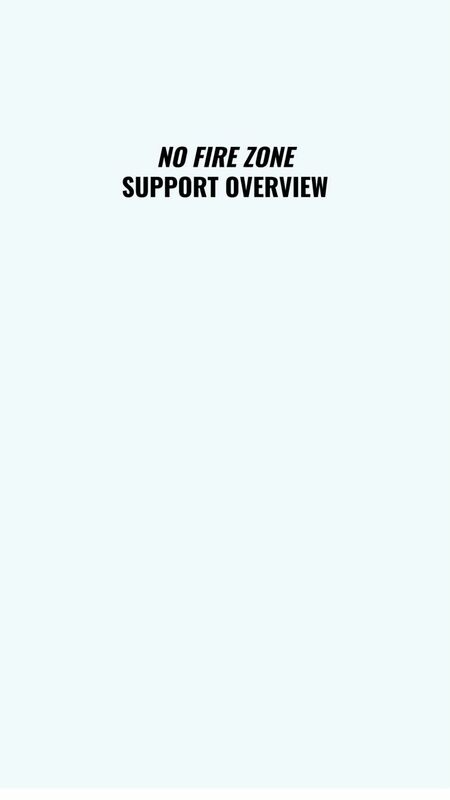 We connected them with lawyers documenting the crimes for submission to the UN to cross-verify evidence. For any film-related legal advocacy, it was crucial that the film covered the legal issues with accuracy and credibility - and No Fire Zone did just that." 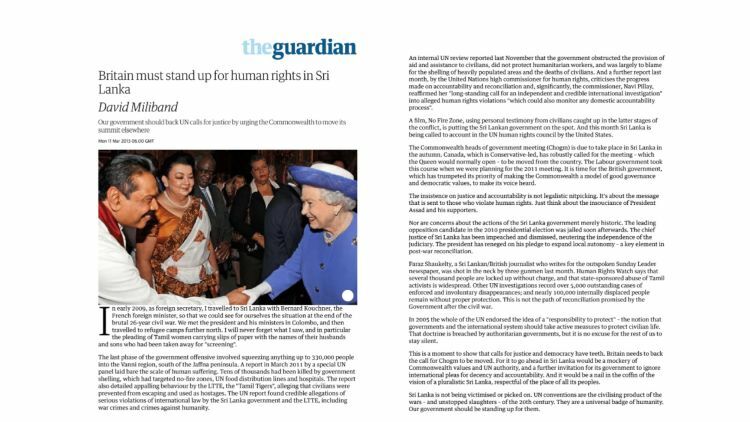 The then Director of the Bertha Justice Initiative helped the film team structure and articulate their legal advocacy goals and strategies, including how best to reach out to members of the Commonwealth prior to the summit in Sri Lanka. 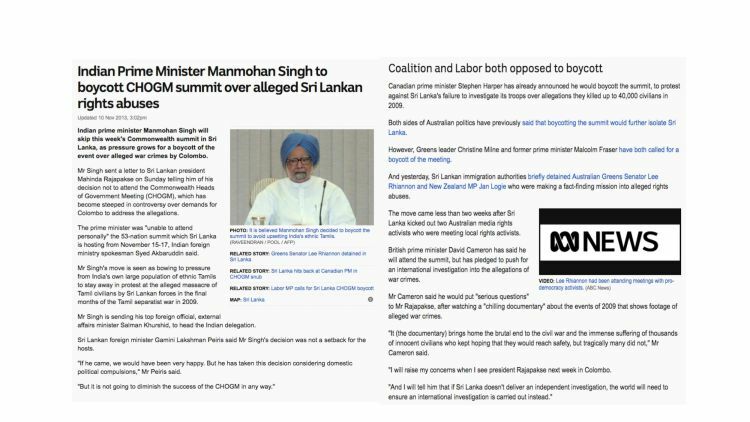 Bertha gave a simultaneous grant to the International Crimes Evidence Project (ICEP), housed at the Public Interest Advocacy Centre (PIAC) in Australia, to investigate allegations of Sri Lankan war crimes. 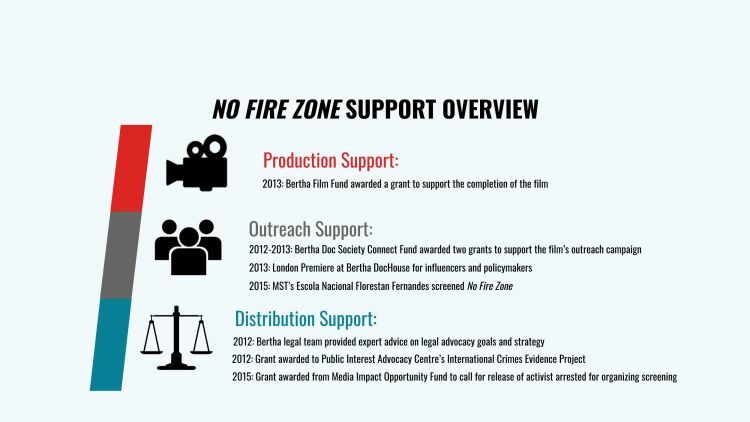 Through use of the Media Impact Opportunity Fund, a Bertha fund designed to respond to time-sensitive inter-network opportunities, we provided a grant to support Lena Hendry, “the first human rights activist charged in Malaysia for screening a film.” At the Freedom Film Festival in 2013, Lena was charged by the Malaysian government for screening No Fire Zone, a film that was not vetted and approved by the Film Censorship Board of Malaysia. 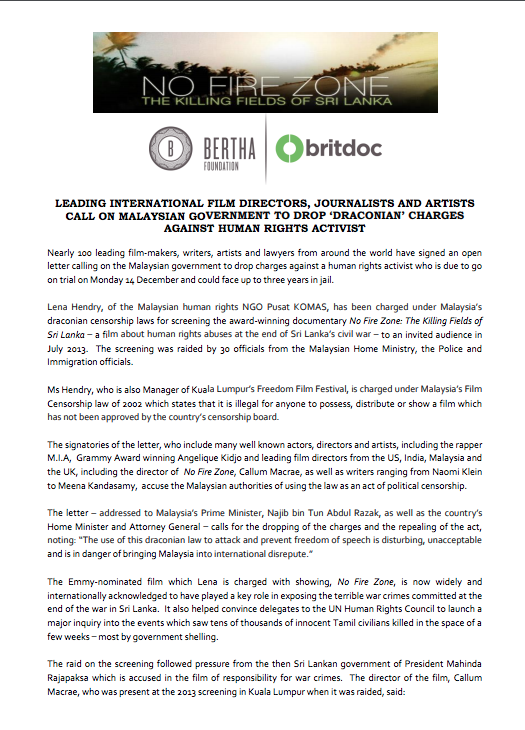 Additionally, Bertha and Doc Society teamed up to pen an open letter in support of her release which garnered signatures from nearly 100 high-profile filmmakers, artists and influencers, demanding that the charges be dropped. With the help of Bertha and Doc Society, Hendry participated in the 2016 Impact Producer Lab in Helsinki, where impact producers from around the world gathered to build camaraderie and discuss strategies. Hendry then attended Doc Society’s 2017 Global Impact Producer Assembly, also funded by a Media Impact Opportunity Grant, where she spoke about how to fight for freedom of speech and expression in a state with strict censorship laws. 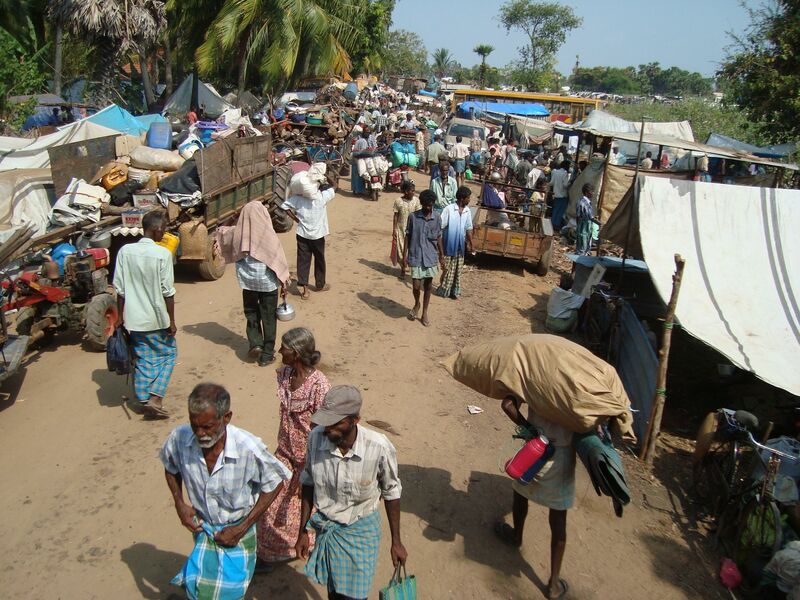 Promises were made to address the issues of war crimes and human rights abuses against the Tamil people, though many were delayed and back-tracked. Several senior military officials accused of war crimes were reinstated or promoted, disregarding the UN’s requests for justice mechanisms. 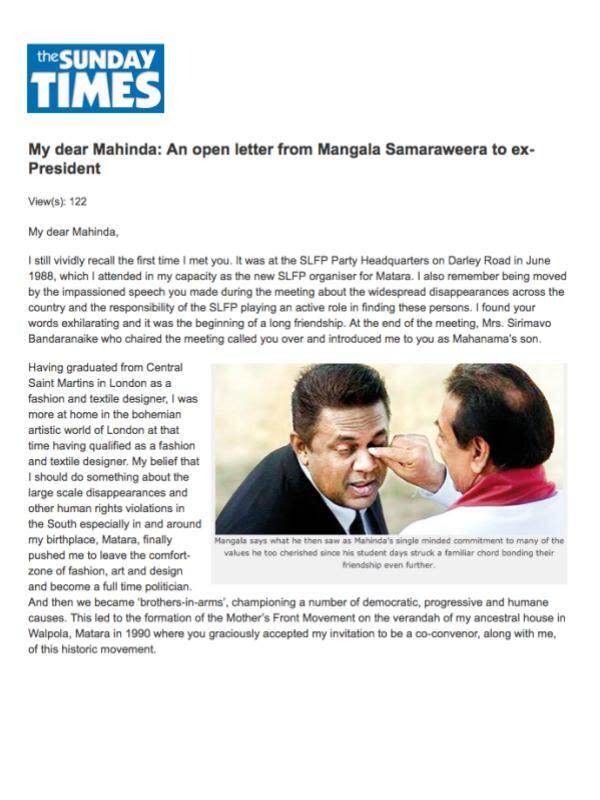 The former president, Mahinda Rajapaksa, became an MP and is believed to maintain hopes of renewed high office. 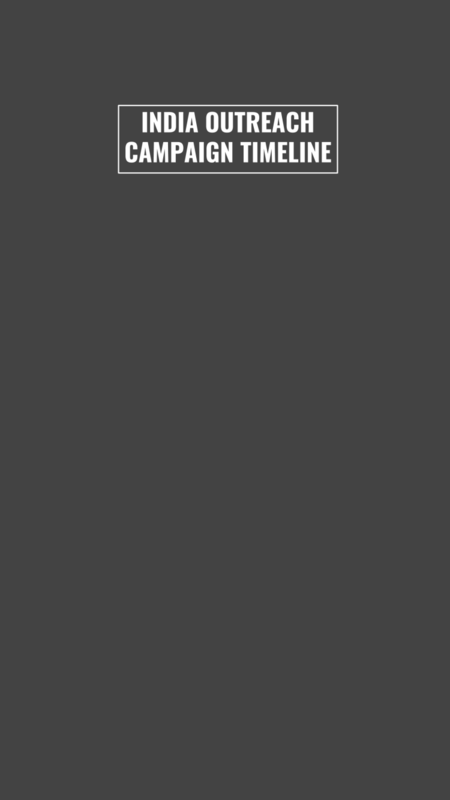 No action has been taken against him for war crimes. State violence, torture, repression and intimidation continue against Tamil civil society activists, war survivors and the relatives of the thousands of the disappeared. 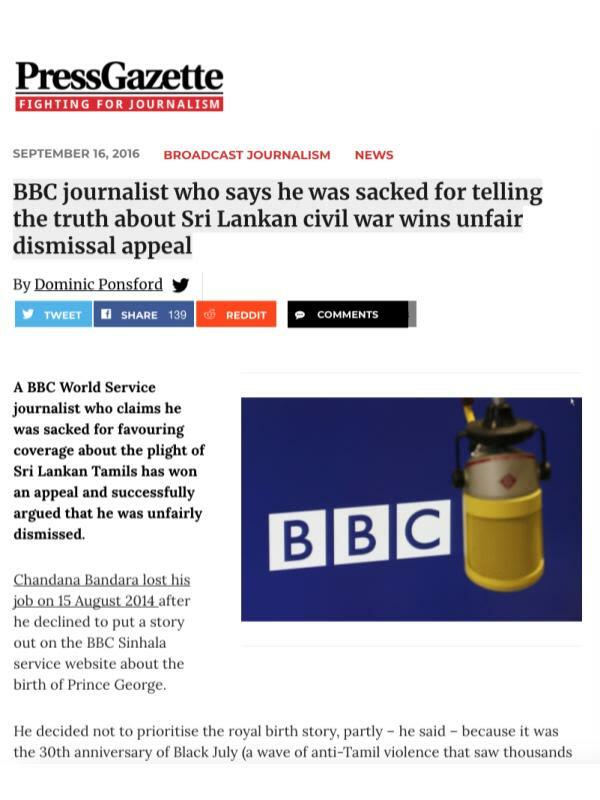 As of November 2018, Sri Lanka is facing a major constitutional crisis after President Maithripala Sirisena ousted Prime Minister Ranil Wickremesinghe and replaced him with Mr Rajapaksa and suspended parliament. Truth telling is the first step in ensuring justice.